Just like all skin types aren’t the same, all BB creams aren’t made the same. 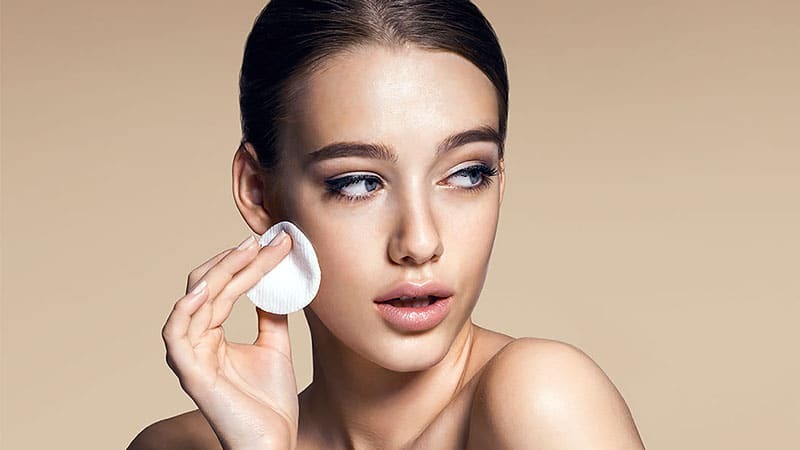 There’s some that provide light coverage to stop pores from clogging, some that are created with ultra-hydrating properties for dry skin, and some that are made to soothe sensitive skin. The one thing that they all have in common, however, is that they are multi-tasking wonders, formulated ideally to replace your moisturiser, primer, foundation and SPF, all in one small tube. Choose the best BB cream for your skin type and you’ll not only save time on your beauty routine, but you’ll also save your skin from its woes. 1 What is BB Cream? 2 What Does BB Cream Do? 3 How to Use BB Cream? BB cream, otherwise known as a beauty or blemish balm, is a multi-tasking beauty product that combines skincare and makeup together. Essentially it’s a hybrid product that combines the benefits of moisturiser, primer, foundation and often SPF together to hydrate, protect and correct the skin on your face. As such, it’s the first cream to make your skin appear better on the surface while working underneath to help improve your natural complexion. Although all BB creams aim for these same multi-tasking results, the term can be quite general, encompassing a range of different formulas offering different shades, textures and skincare benefits. To confuse things a little further, there’s also now CC (colour correcting) creams on the market, which work like a BB cream but focus more on evening-out skin tone than other issues. What Does BB Cream Do? Working like a tinted moisturiser on steroids, BB creams contain skin-loving ingredients to nurture your face while providing lightweight coverage. These ingredients can range from antioxidants and vitamins to hyaluronic and salicylic acids, and more. Together they offer a wide variety of skincare benefits including reducing the signs of ageing, fighting acne and evening out skin tone. 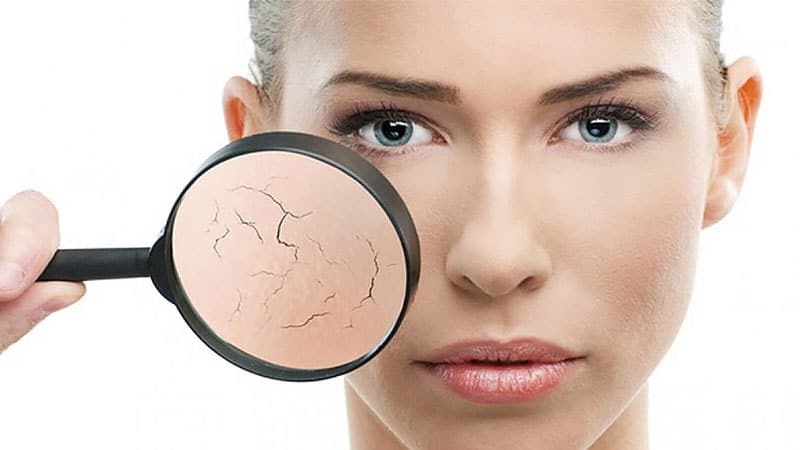 The unique formula of BB creams, which boasts the same benefits of a facial cream while looking like makeup, is lighter than traditional foundations. While you can still build the product like liquid makeup, it won’t clog your pores as thick foundation often does. It will, however, leave you with radiant and youthful looking skin from the inside out. Just remember to pick the right shade for your skin tone. While a lot of BB creams claim to be “one shade fits all”, it’s not always true. How to Use BB Cream? 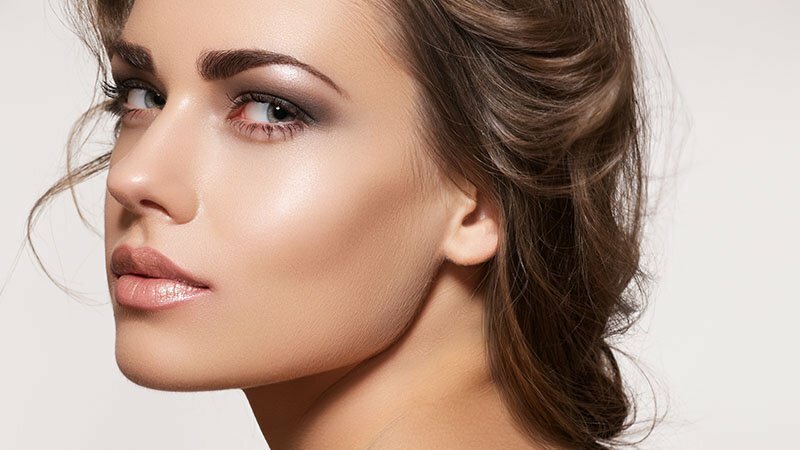 BB creams can be used all year round, but they’re particularly useful in the summertime. Their light coverage will control oily skin in hot weather, without clogging pores or causing acne. They also have great staying power through the heat and most contain SPF for protection from the sun’s harmful rays. While it’s tempting to apply them like an SPF or facial cream, BB creams are best applied with a foundation brush or sponge rather than fingers. Gently work the tinted formula into your skin, making sure to build the product lightly and blend well. 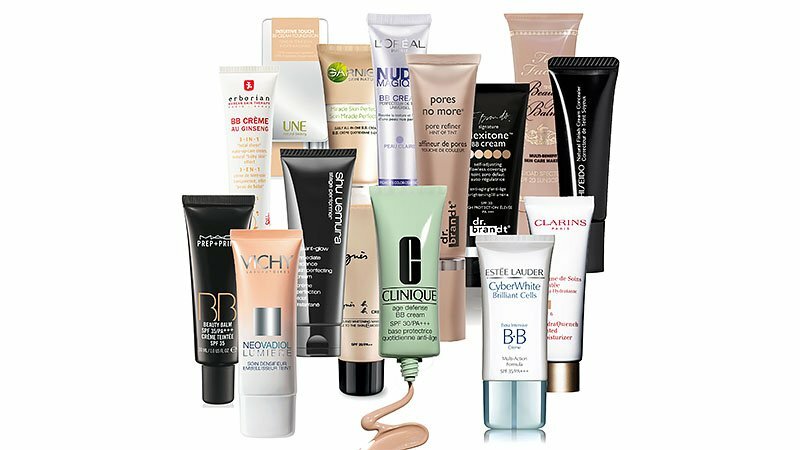 A lot of BB creams aim to replace several of your skincare and makeup products, and they do a good job of it. You may need a little extra help, however, if you want more coverage or have any skin issues. 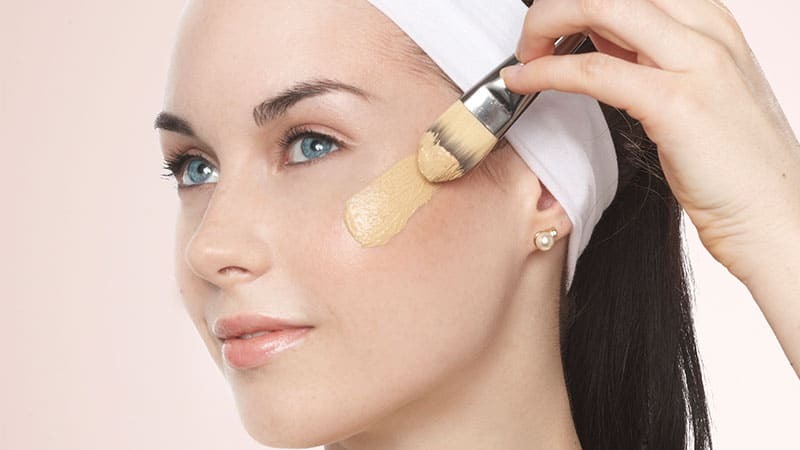 Those with extra dry skin should layer moisturiser before their BB cream to ensure the pigment doesn’t stick to dry patches of skin, while anyone concerned with circles under their eyes, blemishes, or dark spots, can apply concealer over the top. While many people with oily skin go to the extremes of either avoiding makeup altogether or piling it on, finding a happy medium is an ideal solution. That’s why BB cream is a great tool for anyone with oily skin, but the right BB cream is essential. Choose the wrong one and it could wreak havoc on your already oily complexion. What you need is a product that provides oil-free hydration while controlling the skin’s excess oil secretion to minimise shine and breakouts. It may seem tricky, but once you find the right oil-balancing formula, you’ll be able to ditch the blotting sheets and feel confident about your skin all day long. Look for products specifically designed for oily or combination skin in light formulas that allow the skin to breathe. The aim is to rebalance the skin by soaking up oil without stripping away moisture. Keep an eye out for BB creams that are oil-free, designed to tighten pores and with a matte finish. When you have dry skin, it’s essential to look for beauty products that will hydrate and rejuvenate. As makeup, such as foundation, can often exacerbate dry facial skin, switching to a moisture-rich BB cream can be an ideal solution. Look for products that contain hyaluronic acid for intense hydration that lasts all day, as well as cell boosting vitamin C to plump up your skin and brighten dull tones. Glycerin will also help attract moisture to your skin while alcohol-free formulas will prevent unnecessary drying. Choose a BB cream that blends easily to avoid pigment build up in dry areas, and that contains light-reflecting particles to give your skin back the natural-looking glow that dryness often dulls. Remember, you can always layer extra moisturiser underneath your BB cream if you still feel your skin drying out throughout the day. BB creams can be perfect for those with sensitive and acne-prone skin. Providing lightweight coverage for instant cosmetic relief, as well as including ingredients to soothe sensitive skin and reduce blemishes, they’re an ideal option. When choosing BB creams, pick ones that are specifically targeted to your skin condition to ensure that you’re not exacerbating any problems. For sensitive skin look for products that are hypoallergenic, fragrance-free, paraben-free, dermatologist tested and that contain soothing botanicals, such as chamomile and aloe. For acne-prone skin, choose formulas that help reduce pore size and control oil. Look for the terms oil-free, non-comedogenic and silicone-free on the package to avoid trapping dirt in the skin and clogging pores. Instead, opt for BB creams containing salicylic acid, which aids in the treatment of acne.